HyperGear ActiveGear Wireless Earphones + Sports A..
HyperGear ActiveGear Wireless Earphones + Sport Be..
HyperGear ActiveGear BT Earphone + Sport Armband S.. 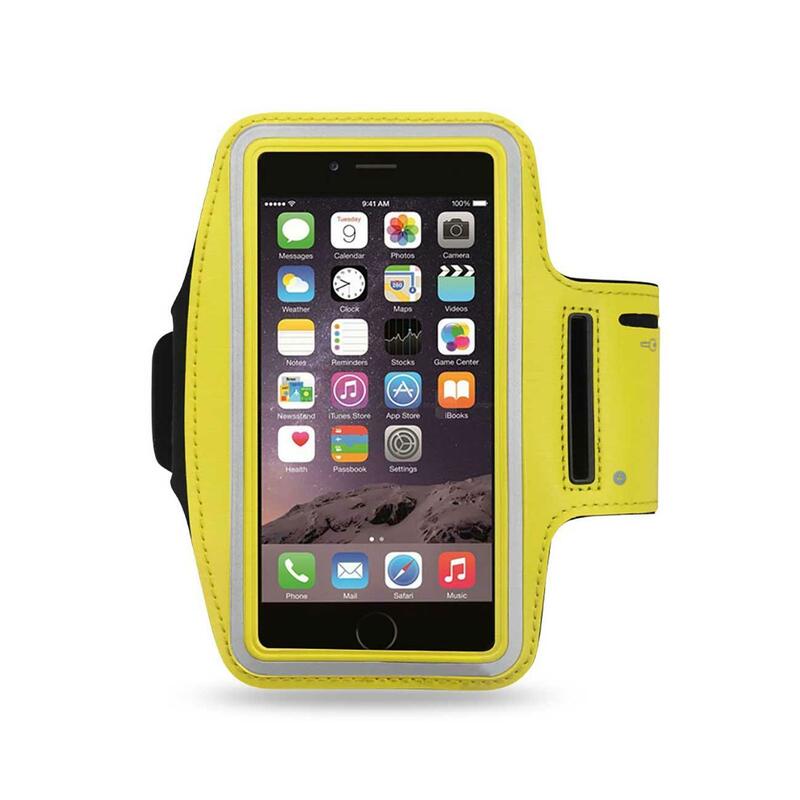 SPORT ARMBAND FOR UNIVERSAL 5.5INCH DEVICES YELLOW.. 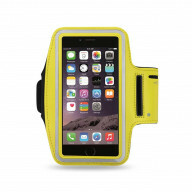 SPORT ARMBAND FOR UNIVERSAL 4.7INCH DEVICES YELLOW.. 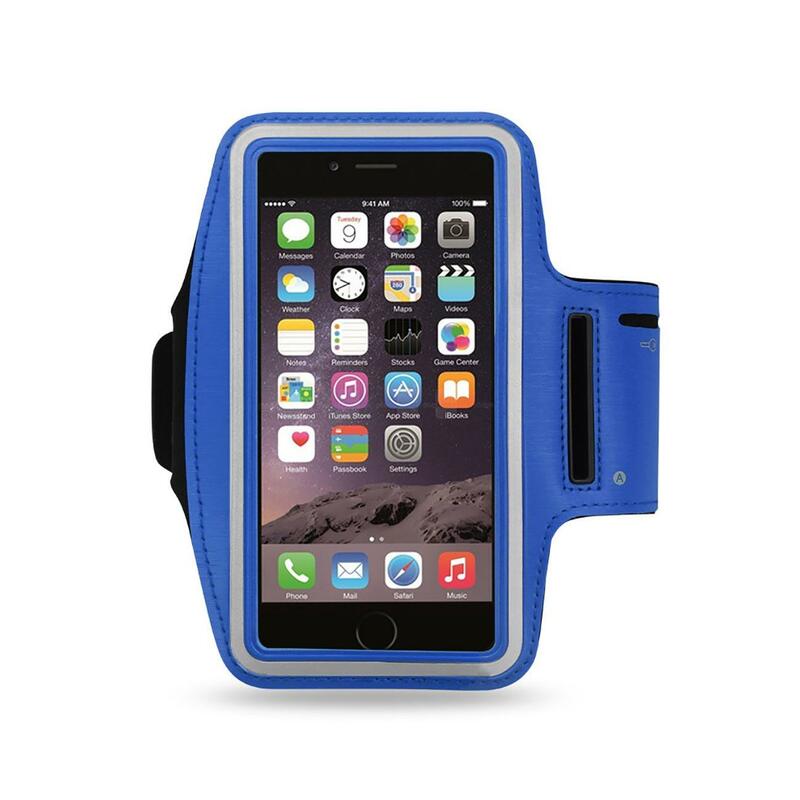 Thinking about what needs to be worn on your arm so that think of keeping your hands free once you have accommodated your mobile? 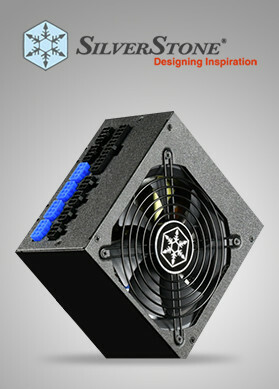 Then, you should think about browsing through armbands online. 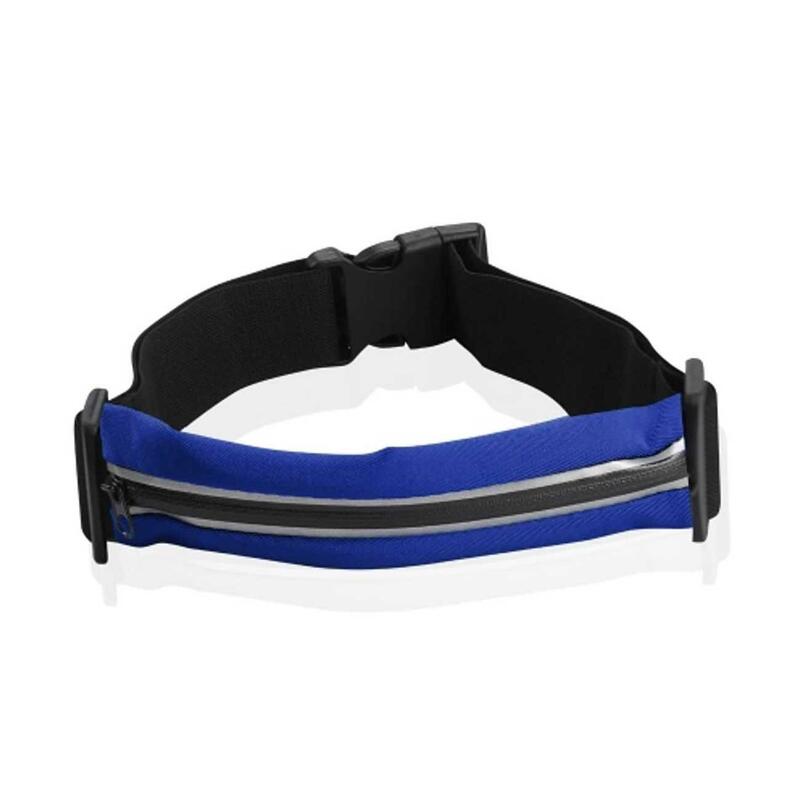 We have a lot many options to select from as you shop armbands online in USA.